What’s Cool in 6? Drill Anywhere! 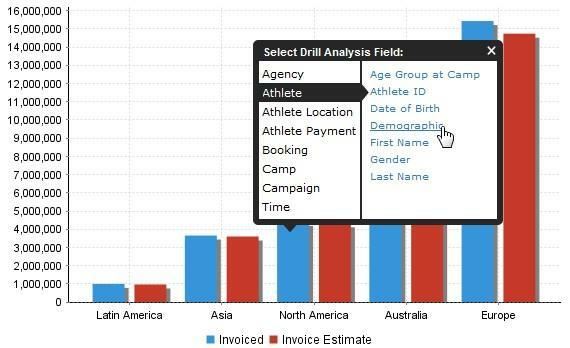 Have you ever wanted to use Drill Down in your reports, but wished they were a little more dynamic? Do you have some hierarchies that you would like to branch off in different directions depending on the situation? Then meet Yellowfin 6’s Drill Anywhere, your new favourite feature. 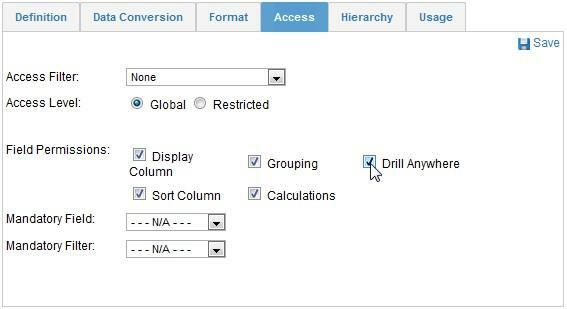 Instead of defining a traditional Drill Down hierarchy in your view, Drill Anywhere allows your report readers to define a drill path as they view a report. As a view administrator, all you have to do is define which fields are available to drill on. Once defined, a drill anywhere field is simply added to a report, and Drill Anywhere enabled. When the report is viewed the user does the rest. 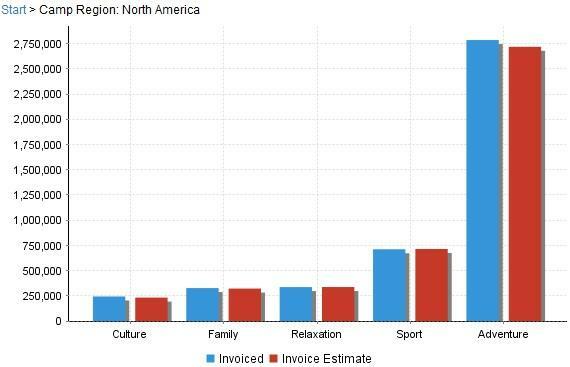 In this case, the user has decided to drill into the Athlete Demographics within North America. So the next time you want to provide your report readers with a little more drill flexibility give Drill Anywhere a try.